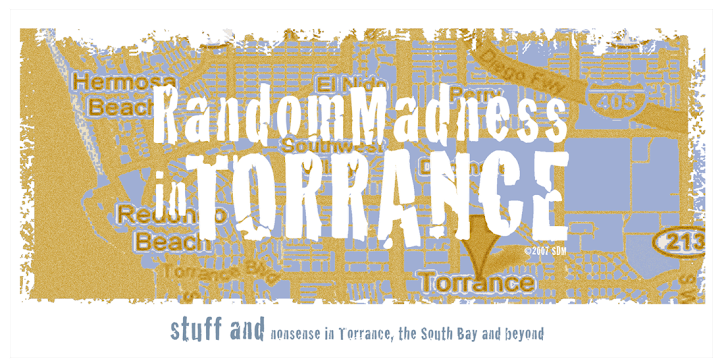 Random Madness in Torrance: Stick with Baby Kissing, please. I'm sure everyone has seen the Obama video that hit YouTube - some describe it as cute, some as creepy. I'm bothered it was made to appear as an inpromptu performance, when in fact it's a regular Hollywood production. It isn't the first video of this kind. And, It was just a matter of time before the over the top, hot button nazi parallel showed up. I prefer the Jerry Video. But the whole thing is just a diversion to keep us from thinking about the financial mess we're in. Oh, if you're not depressed enough about the current situation, don't watch this.